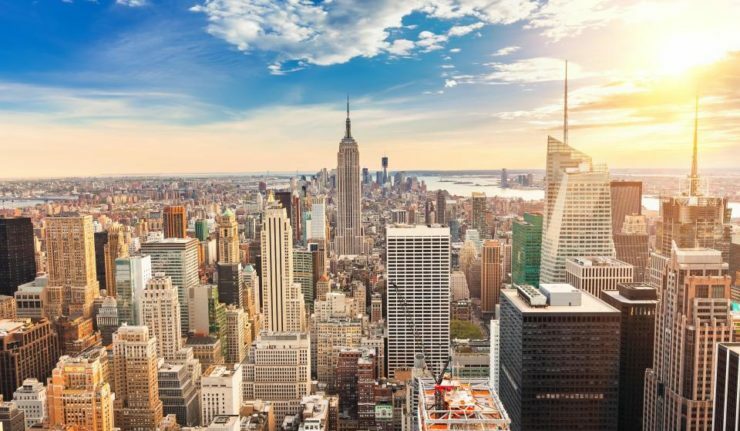 The Big Apple is closer than you think with Jet2.com and Jet2CityBreaks giving holidaymakers more chances to enjoy a bite of the Big Apple, after putting a New York trip on sale from East Midlands Airport today. 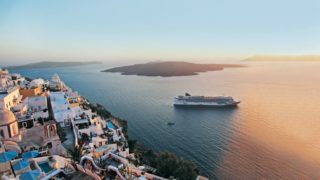 Following sell-out trips in recent years, Jet2.com and Jet2CityBreaks has put a five-night trip on sale from East Midlands Airport for Winter 18, departing on Thursday 8 November and returning on Tuesday 13 November, priced at £399 return*. As well as flights with the award-winning Jet2.com, which has recently been recognised by Which? as a ‘Recommended Provider’ for the second consecutive year, there are holidays for sale across iconic 3-5 star hotels in central New York locations. They include the popular Westin New York Grand Central, Hotel Mela Times Square, and Riu Plaza New York Times Square. Packages from East Midlands Airport with Jet2CityBreaks start from £929* per person, and they can be secured now for only £60pp deposit. Jet2.com flight only options are also available from £399* per person, including taxes. *Prices correct at time of writing and are subject to change.